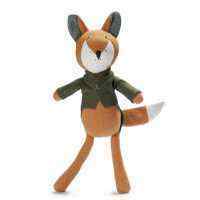 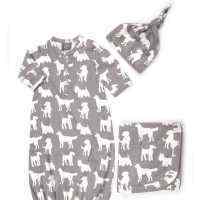 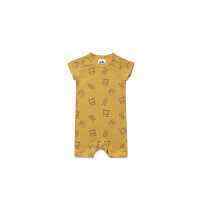 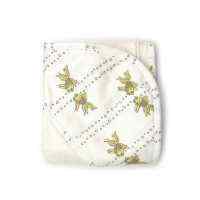 This fox printed baby romper features super soft bamboo viscose and certified organic cotton fabric. 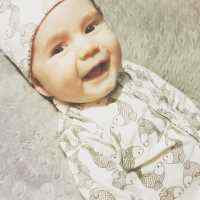 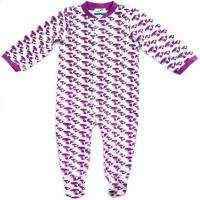 This cute organic cotton baby printed romper features long sleeves, feet, and snaps down the center. 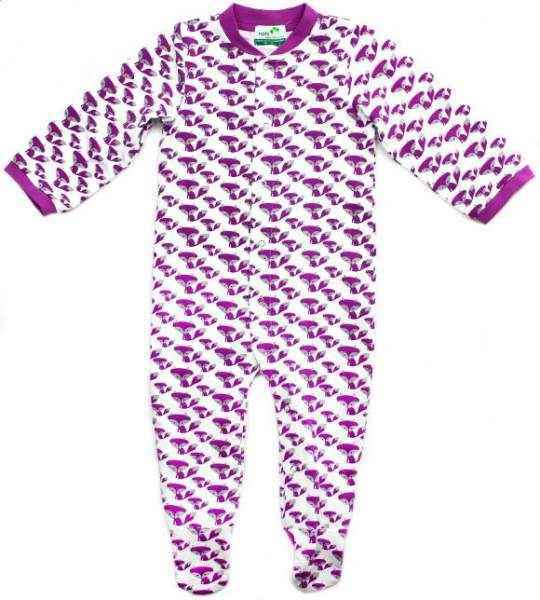 This organic cotton baby printed romper makes perfect sleepwear for any baby or toddler.